Limited edition 100th Turkey Bowl 16oz Tervis Drink Tumbler. 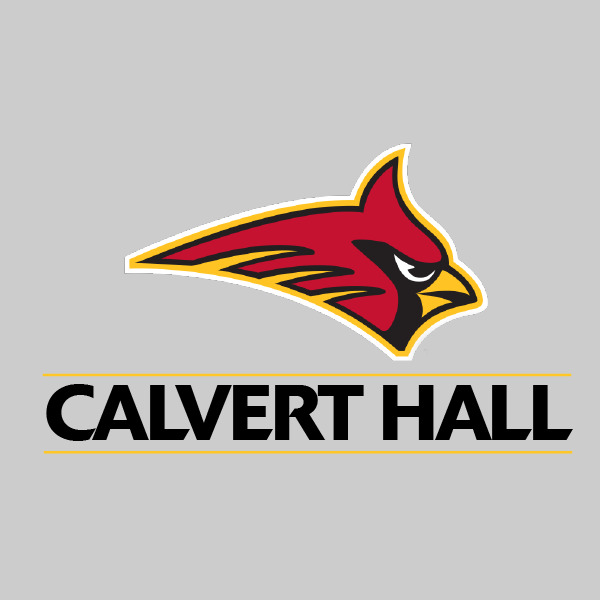 Show your Calvert Hall pride as your enjoy beverages in this tumbler which features a cardinal red lid. The 100th Turkey Bowl will be played on Thanksgiving Day, 2019.